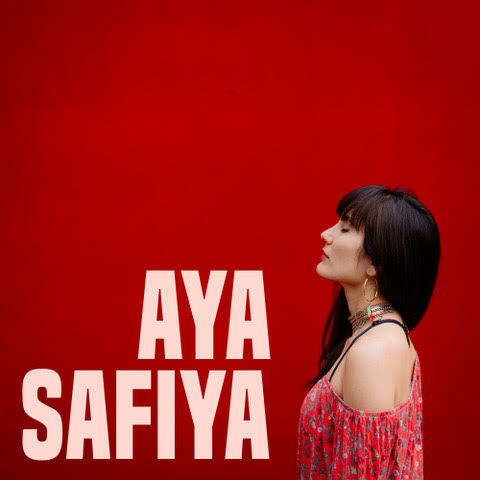 The multi-talented Aya Safiya has just released her self-titled debut EP. 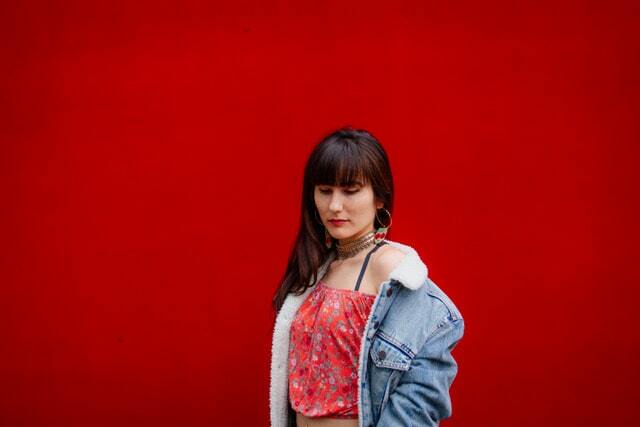 Produced by composer/producer Tano Brock, the EP has 5 tracks including her first single “What Do You Do”, which was premiered in 2017 on SF Weekly by Jessie Schiewe. The songs on the EP are all lyric heavy with topics ranging from sweet romance to female empowerment. Aya is a Bay Area born singer, songwriter and violinist. Her music transcends genre, with influences including Adele, Gillian Welch, Hozier, and Lauryn Hill. Aya has both a smokiness that elicits a nostalgia of old world folk and blues and a refreshing sweetness that pays homage to today’s pop. With a hauntingly beautiful voice, she captivates her listener and puts her audiences in a spell. Surrounded by a family and community of musicians, Aya started her career performing traditional music at age 15 at venues such as The Freight and Salvage in Berkeley, The Great American Music Hall in SF, and Drom in NYC. Now based in Boston, she has rediscovered her love for songwriting, and has shifted focus to recording her original songs. Through her music, Aya hopes to express her truest self and connect with others with shared emotions. Stream Aya’s new EP below and connect with her on social media. Hit her up in the DMs and tell her how great the EP is!